When we say no other Ft. Lauderdale mover knows the area like we do we mean it: our office are located at 5300 North Powerline Road! Our 50+ years in Ft. Lauderdale have taken us to basically every neighborhood and you have probably been to a few businesses we helped relocate. By stressing quality, customer-oriented service we have built a name for ourselves and intend to keep exceeding your expectations. 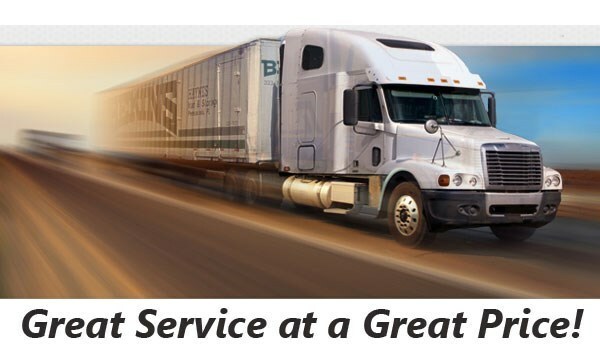 Our commitment to excellence has earned us the title of a ProMover and our affiliation with Bekins Van Lines means we can take you anywhere in the world. 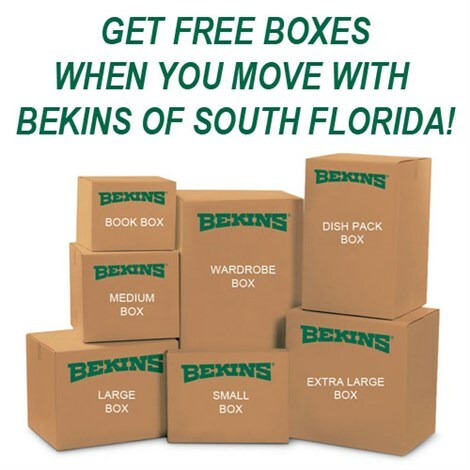 Are you ready for a free Ft. Lauderdale moving quote? Call us at (888) 213-6539 or fill out our simple online form and a Bekins of South Florida representative will assist you immediately. We look forward to hearing from you - contact us now!